Former presidential candidate Diego Fernandez de Cevallos, freed this week after nearly eight months in captivity, persuaded his captors to accept $30 million in lieu of the $100 million ransom they initially demanded, Mexican daily Milenio said Wednesday. They carried the $30 million – most of it in U.S. currency – in 17 packets to a rendezvous at a bridge located between Mexico City and Toluca, capital of the surrounding state of Mexico, the newspaper said. Fernandez de Cevallos, a political powerbroker and high-powered lawyer, led the ransom negotiations with his captors “from the first moment,” according to Milenio. E-mails exchanged by the kidnappers with the captive’s friends and families show that “Boss Diego” told his loved ones where to get the money for the ransom and said that if necessary, they should contact President Felipe Calderon to demand the federal government pay what it owes Fernandez de Cevallos’ law firm for his “many successful litigations” on officialdom’s behalf. One of the e-mails included Fernandez de Cevallos’ plea for support from figures in business and politics, but the captive’s son did not deliver that message to the intended recipients because he had already assembled enough funds to pay the ransom, the newspaper said. Fernandez de Cevallos, who appeared before the media Monday just hours after his release, has so far declined to offer many details about the kidnapping. The 69-year-old Fernandez de Cevallos remains a leading member of the ruling conservative National Action Party, or PAN, more than two decades after losing the 1994 presidential election to Ernesto Zedillo. He disappeared May 14 from his La Cabaña ranch near San Clemente, a town in the central state of Queretaro. The group issued a statement Sunday, titled “Epilogo de una desaparicion” (Epilogue to a Disappearance), announcing Fernandez de Cevallos’ imminent release. Some suggest the politician was abducted by former guerrillas, while others suspect that the kidnappers were current or former police officers. Former Mexican presidential candidate Diego Fernandez de Cevallos, who spent more than seven months in captivity, said both political and financial factors were involved in his kidnapping. “They considered me a man who was an enemy of their causes,” the political power broker told Radioformula on Monday. 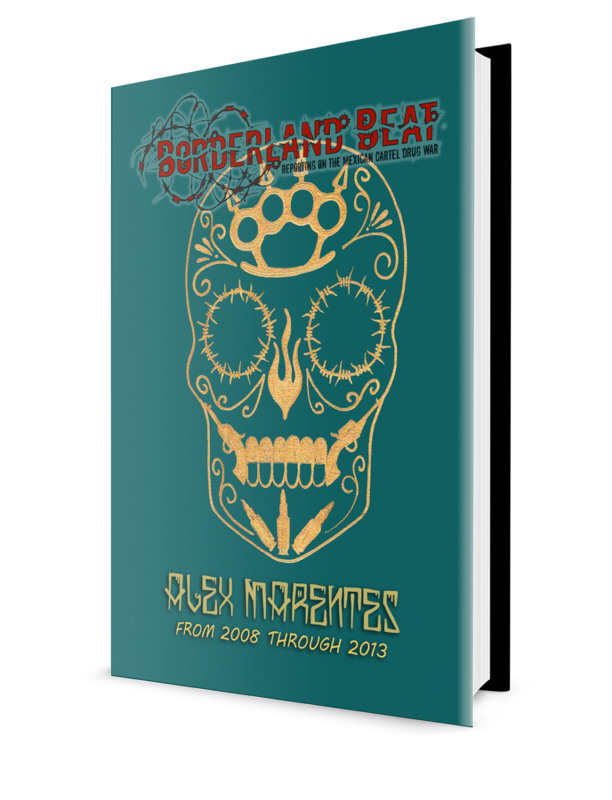 Fernandez de Cevallos said his abduction had “marked” political implications, but he noted that his conscience was clear because he had always fought for Mexico. “If I’d lost my life, it would not have been in dishonor,” the politician said. The press reported that around $20 million in ransom was paid for Fernandez de Cevallos, while the initial sum demanded by the kidnappers may have been $50 million. 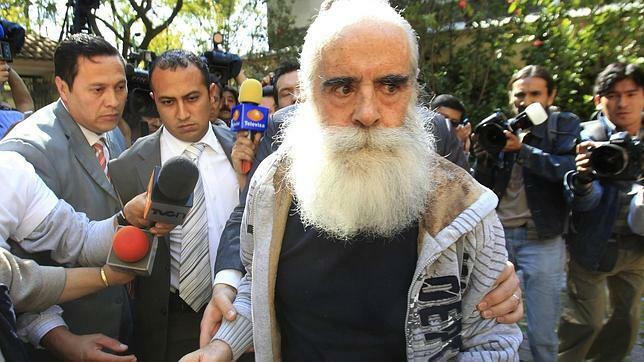 The release of Fernandez de Cevallos, who appeared outside his Mexico City house sporting a long white beard hours after regaining his freedom on Monday, has grabbed the headlines in Mexico. “My case is not more important than any other ... it is just another,” Fernandez de Cevallos said. The investigation “should be carried out within the legal framework and with maximum respect for the human dignity of the kidnappers,” the politician said. 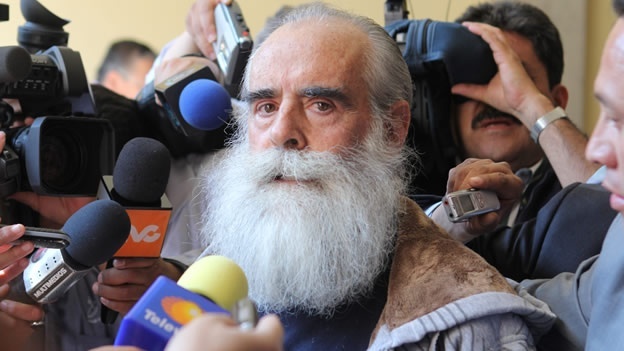 Fernandez de Cevallos said he had some access to the news during his long captivity and was aware of the killings of Tamaulipas gubernatorial candidate Rodolfo Torre and activist Marisela Escobedo. “We will only have peace in this country when the life of a presidential candidate, of a former candidate, of a cardinal, of a soldier, is worth the same as that of a peasant,” Fernandez de Cevallos said. He said he felt “enormous pain” when he learned about the killing of Escobedo, who was murdered Thursday after spending two years demanding justice for her slain daughter. Fernandez de Cevallos said he was abducted by “a large group,” but he refused to provide additional details. The politician said he would “fight” to move ahead with his life and stay “strong,” a process in which he would be assisted by God, the Virgin Mary, his wife, his children and friends. “I want to thank everyone who was concerned about my case with all my heart,” Fernandez de Cevallos said. The 69-year-old Fernandez de Cevallos, a leading member of the ruling National Action Party, or PAN, was the conservative party’s presidential candidate in the 1994 elections, losing to Ernesto Zedillo. Fernandez de Cevallos, who also served as president of the Senate, disappeared on May 14 from his La Cabaña ranch near San Clemente, a town in the central state of Queretaro. A group calling itself Misteriosos Desaparecedores (Mysterious Disappearers) claimed responsibility for the kidnapping and released four statements during the time they held the politician. The case has been the subject of wide-ranging speculation, with some observers claiming the politician was abducted by former guerrillas, while others contended that the kidnappers were current or former police officers. WTF am i too high right now? i dont remember anyone talking about RiseMakaveli dying in a gun shootout. is he dead or recovering or what?? So where did the scum bag get that kind of cash? On the RiseMakaveli rumor, not true! I say he had himself kidnapped for political reasons. 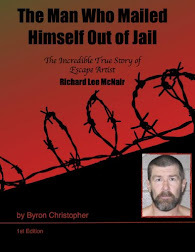 If the kidnappers thought of him as someone against their cause why would they release him? They could have gotten the ransom then killed the old Fart. Inside Job. The article says, His son was able to find money without going to the Feds for assistance? Where? Kidnapping/Ransom Insurance? This whole situation doesn't pass the smell test; something fishy going on here. But unless Don Diego clues the rest of us in, we will never know who did it. I really doubt they were leftists, at least not from the Zapatista's, they are hardly sophisticated enough to pull this off. This was a professional job, I wouldn't be surprised if it was a move made by higher ups in the PAN itself. But Don Diego has garnered a lot of public sympathy despite his alleged ties to "reputed drug lords"
His son never went to anyone else for money and Diego acquired the funds himself? I hope I'm not out of line or reading too much into this, but it wouldn't be out of the question to suggest that Don Diego had himself kidnapped or someone in his family did. If anything, this makes him a shoe-in for whatever political office he runs for. He will have no problem making back that $30 mil.